In “Between Jams” the Chicago Bruise Brothers interview top players in roller derby from around the United States and the World. Bloody Elle just moved to the nation’s capital after spending most of the last decade in Chicago, in which she skated both with The Chicago Outfit and the Windy City Rollers. 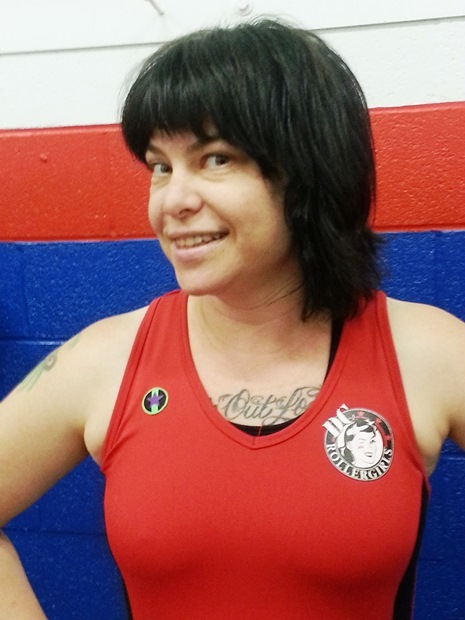 Now that Elle is settled in with the DC Rollergirls, we caught up with her to get the scoop. What’s it like to start (again) with a new league and what do you hope to gain from skating with new friends? 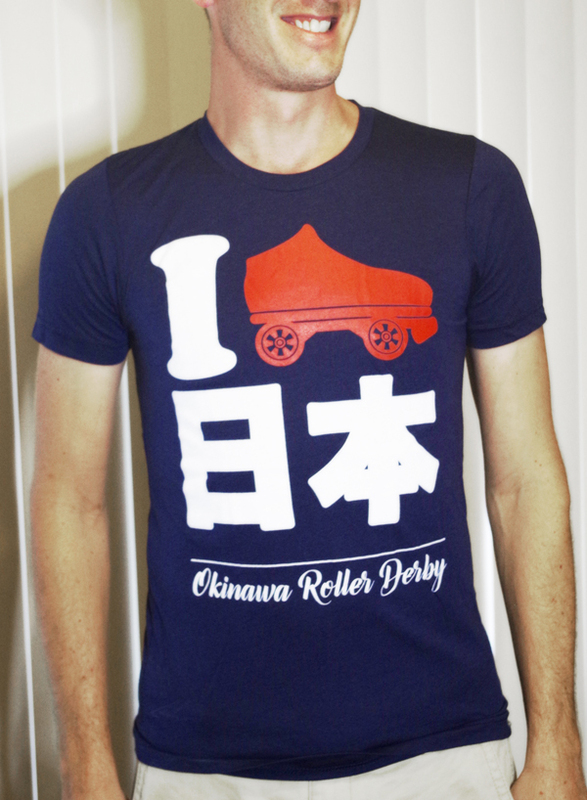 Starting with a new league is always challenging because you are integrating into an already established environment where people have specific ways of playing derby. This is my fourth league now that I have skated with, so you think I would be a seasoned pro at this, but despite being outgoing, I am unfortunately socially awkward so it makes things interesting! Thankfully, my new league mates have been really welcoming and are helping me to get up to speed on what they’re doing this season. It helps that I keep an open mind and open ears and am willing to try new things. An old dog can ALWAYS learn new tricks if you let yourself. You jam and block but spent most of the last two seasons at Windy City jamming. Which do you prefer? Both have their pros and cons. As a jammer, I have to think less and just go. However, everyone is after you as a jammer, so you have to be mentally prepared. As a blocker, the challenge is having to think five steps ahead of your opponent and anticipate their movements while being keenly aware of what your teammates are doing. It is constant evaluation and reevaluation of the situation inside and outside of the pack. I love both roles, as they both pose their own unique challenges. We hear you’re also a huge hockey fan. Does following other sports provide inspiration, or is it more of a fun escape? The mental toughness of hockey players inspires me, especially that ability to get hit in the ways they do and come back so quickly. Also, the ability of a goalie to recover mentally from a goal against them is fantastic. I also admire the crazy footwork of the players. I watch the ways in which they move and think about how the physics of their movements could translate to wheels. You’re also a music aficionado. If you could be in any band in music history who would it be and why? I am not much of a musician myself, unless you want a terrible clarinet player in your band or the world’s worst bassist. However, I would have loved to have the experience of being in the Velvet Underground. They kind of define coolness to me. Plus hanging out with Warhol? Count me in, please. What band or song makes you play air guitar when no one else is watching? Hah. I really don’t play air guitar, but I sing all the words along to songs if i am really into it and sometimes dance. I could probably sing all the words along to pretty much every Replacements or Exploding Hearts song in existence.